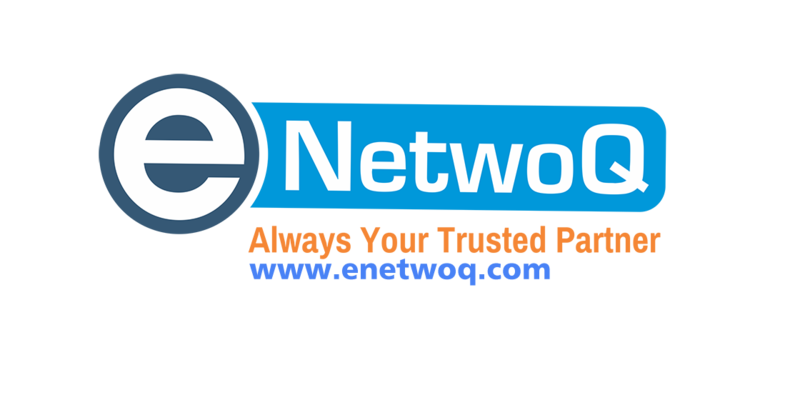 The Project Management Professional (PMP)® is the most important globally-recognized and independently validated credential for project managers, perfect if you have demonstrated experience and competence in leading project teams. 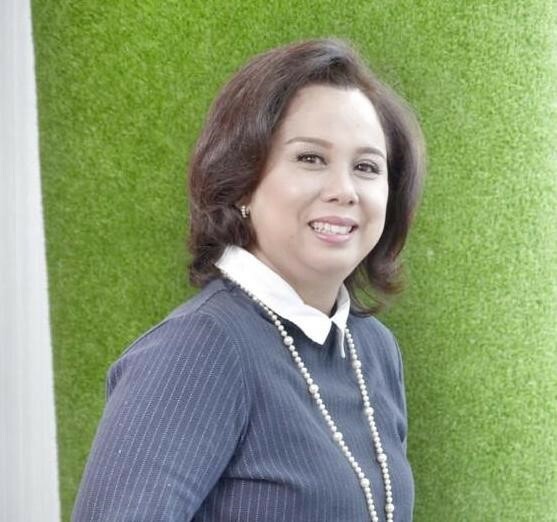 However, it is also considered as one of the most difficult certifications one can obtain; it requires well-sound study plan, self-commitment and resilience. 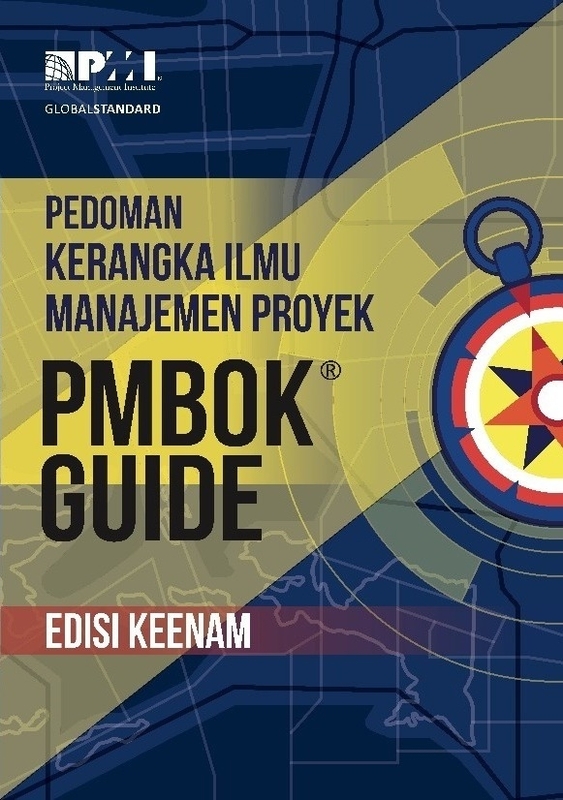 Let alone, the advance English in which PMBoK is written, making PMBoK a “heavy-duty” reading and may lead to a risk of misinterpretation of the meaning (Project Management Body of Knowledge, aka “PMBoK” is the main resources of the PMP exam structure). 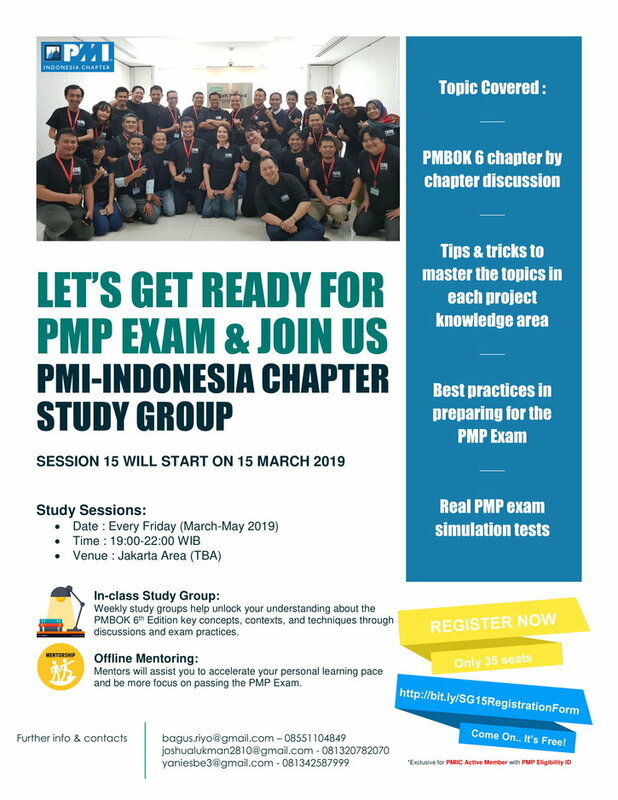 To assist PMP pursuant, PMI Indonesia Chapter has been running a program called PMP Study Group, assisting hundreds of PMP candidates to understand better about PMP, its procedure, its structure and have a chance to meet our mentor volunteers who shall assist you in study plan. 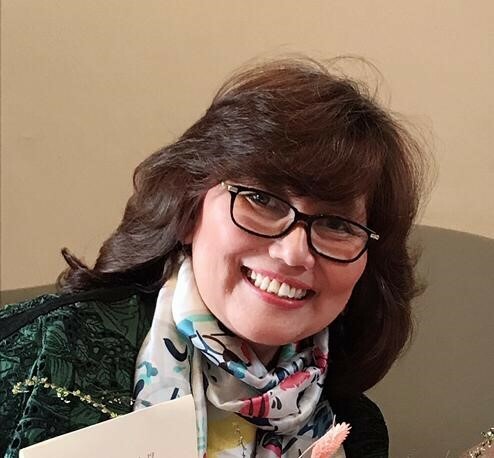 Why is the PMBOK® Guide changing? 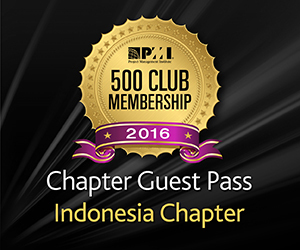 Project Management has evolved significantly since we published the PMBOK® Guide – Fifth Edition in 2013. Part 2 of the PMBOK® Guide is accredited by the American National Standards Institute (ANSI) and must be updated every four to five years. PMI continually learns more about what drives successful project outcomes through our research… and we want to share those drivers with the project management community. 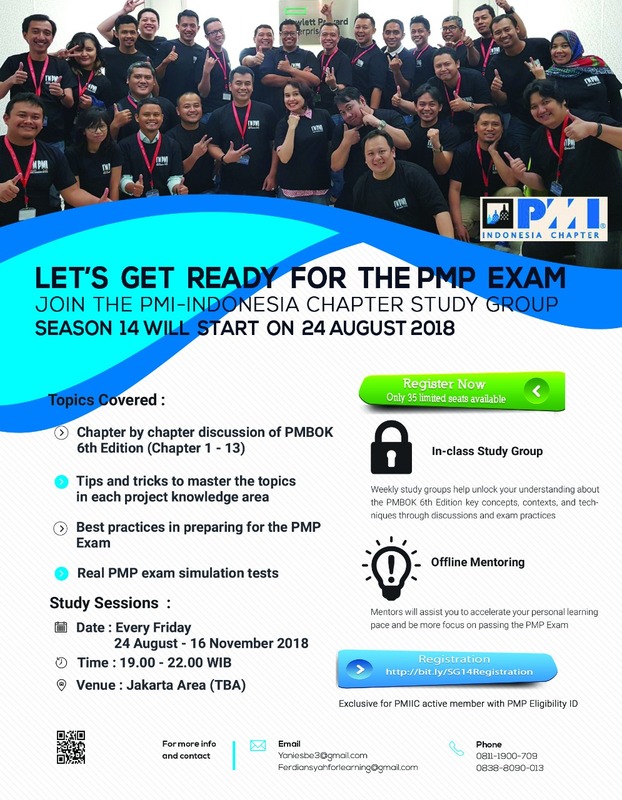 For PMI Member, please LOGIN first before order PMBOK 6th Edition in Bahasa Indonesia and press "REGISTER" when you want to order the PMBOK 6th Edition in Bahasa Indonesia.